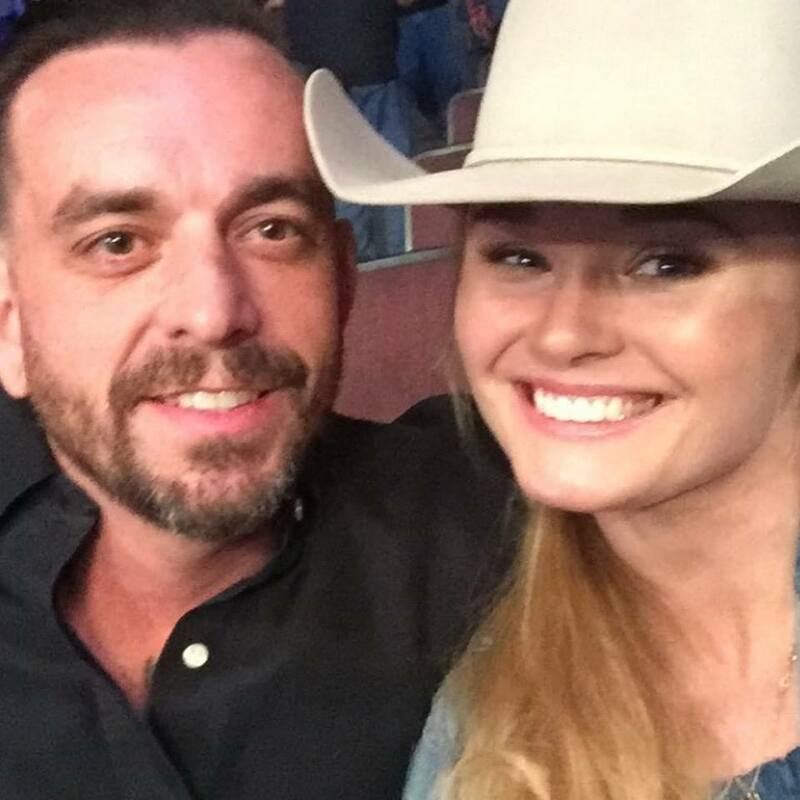 UFC flyweight fighter Andrea Lee has come forth with a statement following last week’s story of an alleged domestic violence attack by husband and trainer Donny Aaron. The below statement was posted to KGB Lee’s Instagram account. Shreveport Police have procured a warrant for a man in connection with an early August domestic incident. On Aug. 5, 2018, Shreveport Police received reports of a domestic abuse battery at the couple’s home. Arriving officers learned that 43-year-old Donald Aaron allegedly battered the victim causing minor injury. Officers interviewed witnesses and the victim and collected physical evidence. Investigators with Shreveport Police Department’s Domestic Violence Unit were assigned to the case and following additional interviews, procured warrants for Aaron charging him with one count of Domestic Abuse Battery and one count of False Imprisonment. His bond totals $2,500.00. 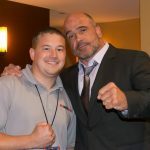 Investigators believe that Aaron may be in Georgia. Police are asking anyone with information on Aaron’s exact whereabouts to contact investigators at 318-673-6955. Those wishing to submit information anonymously can contact Shreveport Caddo Crime Stoppers at 318-673-7373, Lockemup.org, or via their app P3 Tips.